Mario Party is a treasured memory: board game met video game and it was the perfect local multiplayer experience. Having loved the N64 and several of the GameCube releases, my family purchased Mario Party 10 (for the Wii U) without hesitation. What a mistake that was. 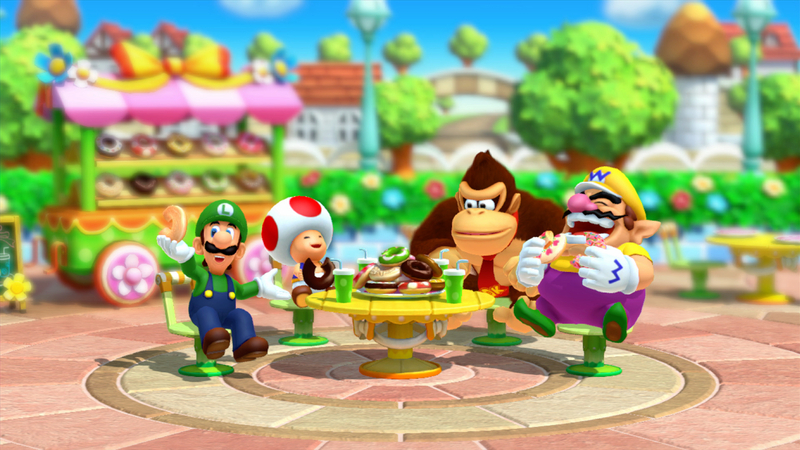 Now, those who have been following the franchise game-by-game probably weren’t too surprised by Mario Party 10’s low quality; but this one makes our list because many cite Mario Party 10 as the official mark of the franchise going from mediocre to bad. Dice rolls move everyone at once and mini-games are few and far between. The best part of Mario Party was always the strategy and the gameplay; now both have been all but erased. But even more infuriating than that was Nintendo’s assumption that all Wii U owners also own the Wii. I skipped the weird motion remote for a reason only to find out that Wiimotes are required to play Mario Party 10. Why did you design a game for the Wii U that requires hardware from the Wii? In the end, the process of buying the game, going back to buy Wiimotes, playing the game, hating it, and trying to give it back to the store offered more adventure than Mario Party 10 ever did. Personally, I’m not a fan of cinematic trailers because they don’t tell me anything about the gameplay and—in that way—feel like unsupported hype. 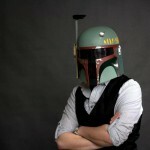 That’s just me. 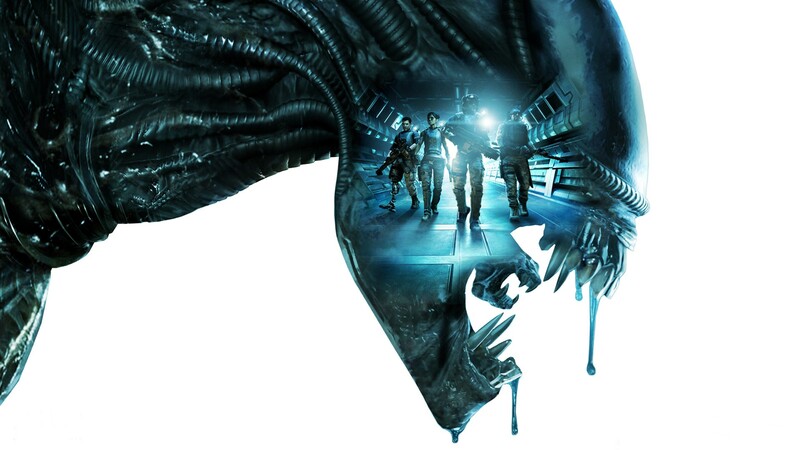 But in the case of Aliens: Colonial Marines, things were undoubtedly mishandled. It’s one thing to focus on cinematics and another thing to blatantly lie to the consumer—intentionally or not. Gamers were shown Aliens: Colonial Marines gameplay demo footage that turned out to be completely different, visually, than the actual game. We were showed higher quality than what was delivered which drastically changes the atmosphere and, in turn, the game experience. And how is that experience? Pretty basic. From an unsatisfying plot to bad A.I (and that goes for enemies and allies alike), it doesn’t offer players much. Being surrounded by hype and falling short on all possible fronts, Aliens: Colonial Marines makes for one colossal disappointment. Gorgeous graphics and intuitive controls can’t save this hollow shell of a game. 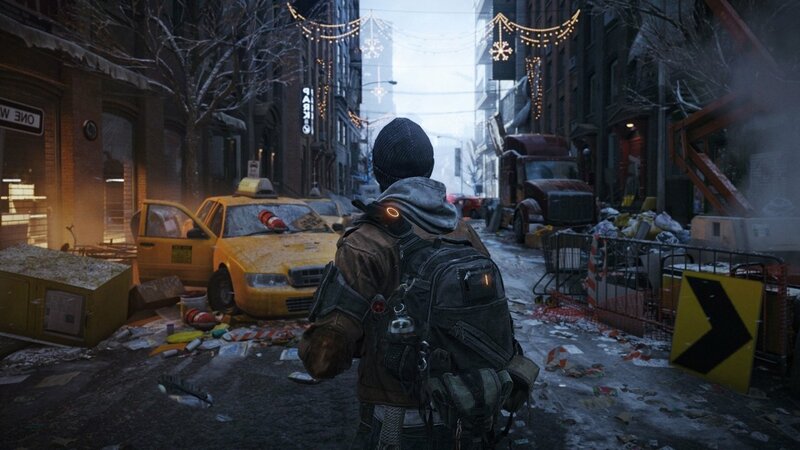 The Division is essentially a 3rd-person Tom Clancy version of Destiny, and while Ubisoft learned some lessons from Bungie’s stumble out of the gate, they still managed to screw it up themselves. A soulless gear system, a lackluster story, a myriad of patch issues… Hell, even the Dark Zone, the PvP free-for-all endgame area, comes off as a total chore. While playing with friends can offer some fun, going at it lone wolf is just plain boring. If only Ubisoft had launched with some of the content they apparently saved for the game’s bajillion DLC packages, then maybe The Division wouldn’t feel so empty. I so badly wanted to like Spore. So, so badly wanted that game to be the space-explorer life I would never live to see. But alas, my little heart was broken after only a few short days of playing this flop. 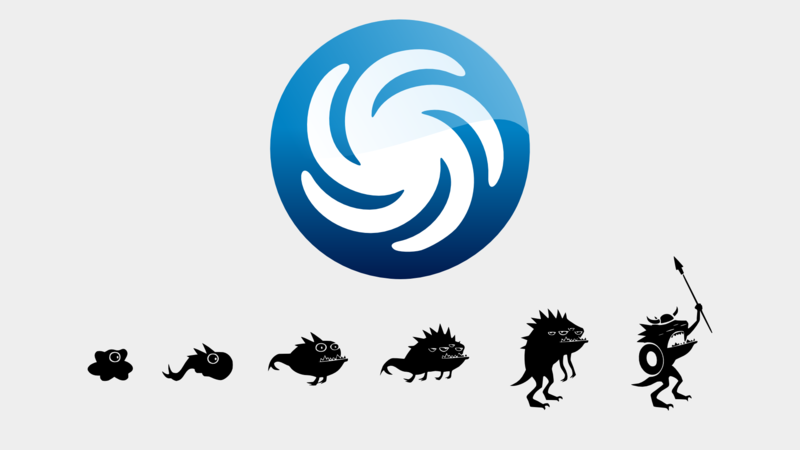 The game itself had an interesting premise; create a totally unique creature and grow the species until they become the masters of space. In a sense, players supposedly were able to re-enact evolution with their very own creation. An ambitious feat, right? Unfortunately, EA was unable to live up to the hype that surrounded Spore. The game fell flat of its marketing and quickly grew stale after a few hours. Spore plays through 5 different stages: Organism, Creature, Tribal, Global, and Space Explorer. The stages were meant to be connected, but they all felt like completely different games thrown onto one disc. The loudest grievances were directed at the final stage. The whole purpose of the space stage was to reach the center of the galaxy and gain control over space. But standing in your creatures’ goal is the nefarious alien race called the ‘Grox.’ These half-cyborg aliens are the most hostile race in the Spore galaxy. And they make it damn near impossible to actually win the game. Personally, my favorite stage was the Creature stage, where I could create weird lizard wolves named Doodles and roam freely throughout the terrain dancing and biting.